Dining at Norton Manor in the Milanos Restaurant. 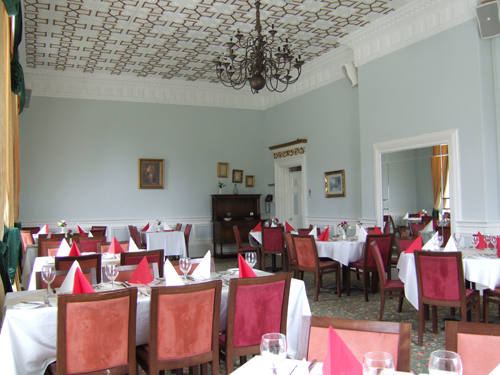 Dining at the Norton Manor Hotel. 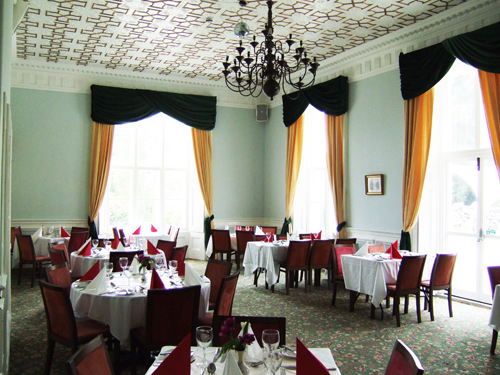 Milano's Restaurant at the Norton Manor Hotel offers an exciting range of British and Italian cuisine. 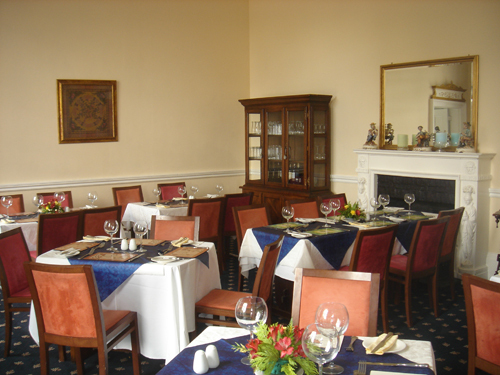 Our restaurant serves beautifully presented dishes of exquisite quality. 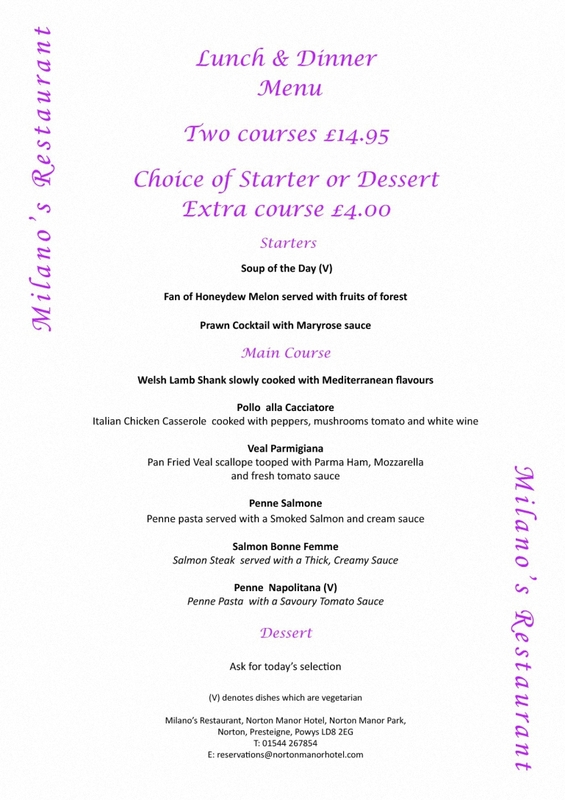 All the food is freshly prepared from locally sourced ingredients by Milano's Italian chef, Enso. 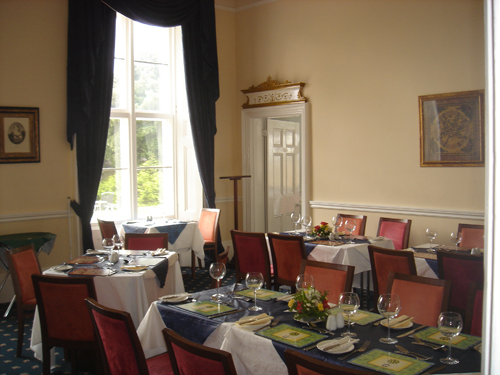 There are a limited number of rooms available at a discounted rate for visitors to our restaurant. Please call us for further details. 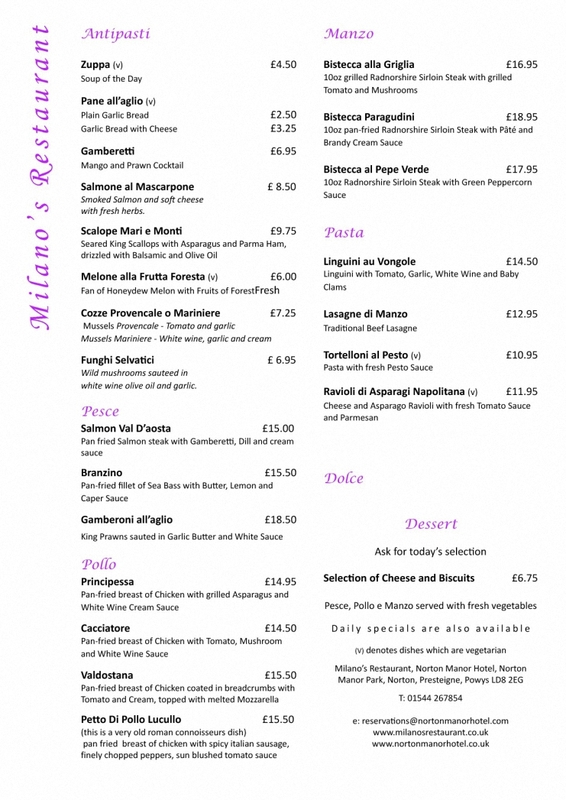 To visit our Milano's website please click here or click the links below to see our menus. You can view our restaurant gallery by clicking any of the images below.